Life In Fuschia: ‘Tis the season for wishful thinking! ‘Tis the season for wishful thinking! It’s that time of the year again and while I try to stay away from the swarming malls and the horrific weather outdoors, dreaming up some retail therapy seems like the perfect escape. 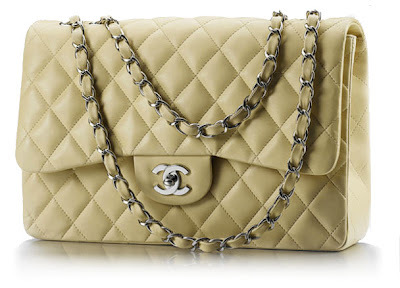 Nothing like gazing at a Chanel quilted bag to make you feel all warm and tingly inside. So here’s to my wishful thinking er... wish list! 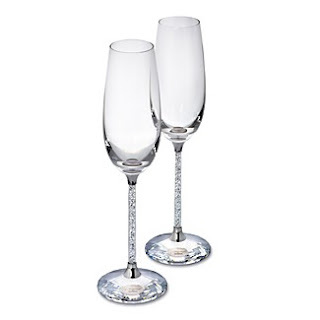 Everyone needs some sleek champagne flutes to ring in the New Year or to just drown their sorrows midweek with a bit of luxe amidst the daily blah. 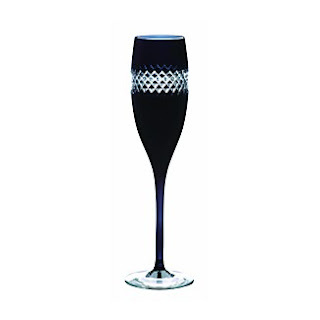 I've been wanting to buy a pair of good quality flutes but have been looking at alternatives to the classic clear glass and these black ones are perfecto! 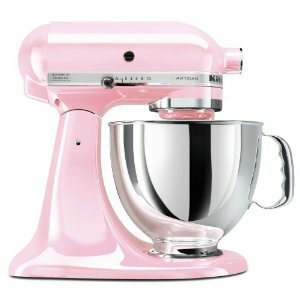 I really really need a KitchenAid Artisan Stand Mixer… although I’m supposed to be on diet and anything baked and sugary is technically off my list. :P I've been gunning for one for a while now and maybe this will be the year of the mixer! Every kitchen needs one of these…a good quality mandoline means a good quality blade and sturdy construction. 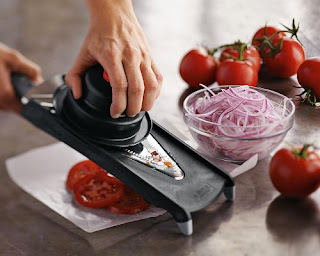 Besides there is nothing more boring and painful than slicing all those veggies by hand. Hey… I never claimed patience as a virtue! Think of the possibilities…gratins, bhajias, home made ‘gourmet’ chips…ahhhh! O sacred one, need I say more! When you’re cooped up indoors barely tolerating the ‘slugdery’ of everyday routine, planning the exotic vacation can really help (or maybe depress you further... take your pick!) 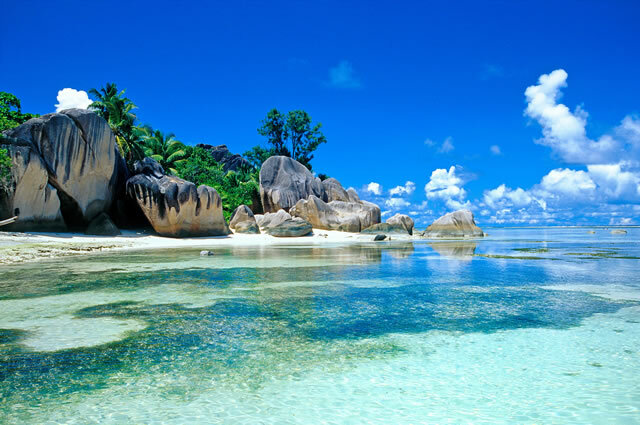 So I dream a little dream about virgin beaches, pina coladas and decadent spa massages… how about a trip to Seychelles? 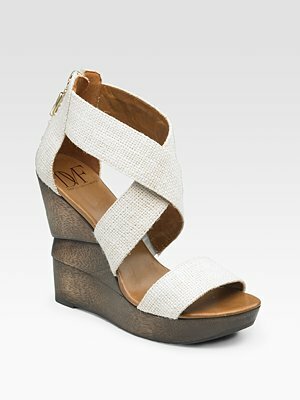 I’m already dreaming of spring and there’s nothing like a cute pair of wedges to set the stage! Besides I need something to wear for my imaginary vacay in Seychelles! So what's on your wish list this Christmas? I'm The Grinch this x-mas! Bah humbug! !